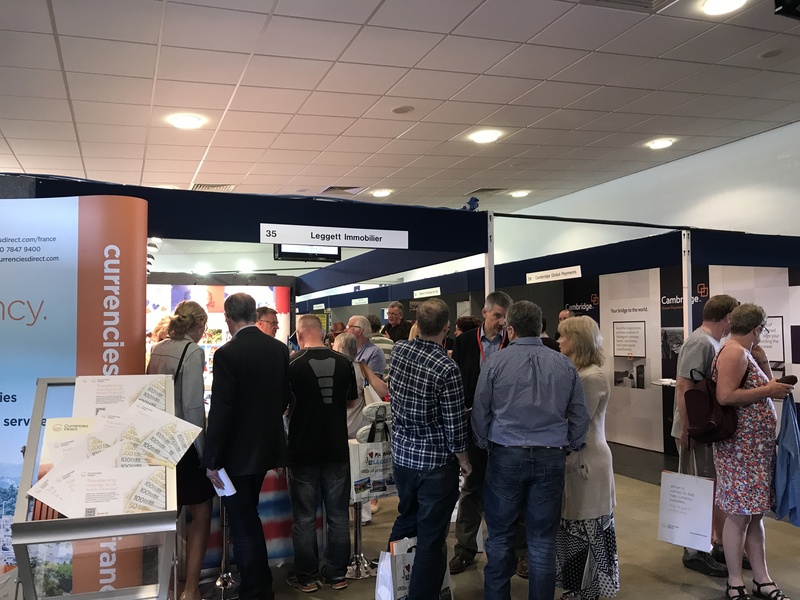 The seminar programme at The French Property Exhibition covers a range of topical issues and offers visitors the chance to get free and up-to date advice from our experts on all aspects of the buying process. The timetable will be confirmed shortly, but will include the following daily seminars. These are free to attend, but space is limited so remember to pick up your tickets on arrival. If you plan to move to France, then you need to understand the tax, legal and financial aspects of doing this when the UK is no longer a member of the EU. Brad Warden of Blevins Franks will take you on a whistle-stop tour of what you need to know. This seminar will provide invaluable guidance on the buying process generally and will give practical tips on how to approach a purchase and how to avoid pitfalls which can occur when buying a property in France. It will cover the various stages of a typical purchase, advice on the contract & the various diagnostic surveys, financial aspects & planning issues. It will also feature an explanation of French estate planning and inheritance issues including the EU Succession Regulation often known as Brussels IV. An overview of the French personal tax system, how it will affect you, your pensions and investments, on moving to France, post Brexit. An overview of the French property market throughout the regions, including average house prices and some of the ‘hotspots’ to look out for. French property is seen as a safe haven by investors throughout the world. Find out why and what buyers are currently looking for. This is an opportunity to find out more about moving full time to France and generating sufficient income to support your new lifestyle, buying a holiday home and making a profit from letting this out commercially or maybe just covering your cost of ownership.